When I opened up a tube of the Maybelline Mega Plush Volum' Express Mascara about a month ago I was instantly reminded of just how amazing it is and how much I loved it last time I used it. I had used this previously but, being the blogger and beauty lover that I am, I'm never that loyal to one mascara and I love to chop and change. 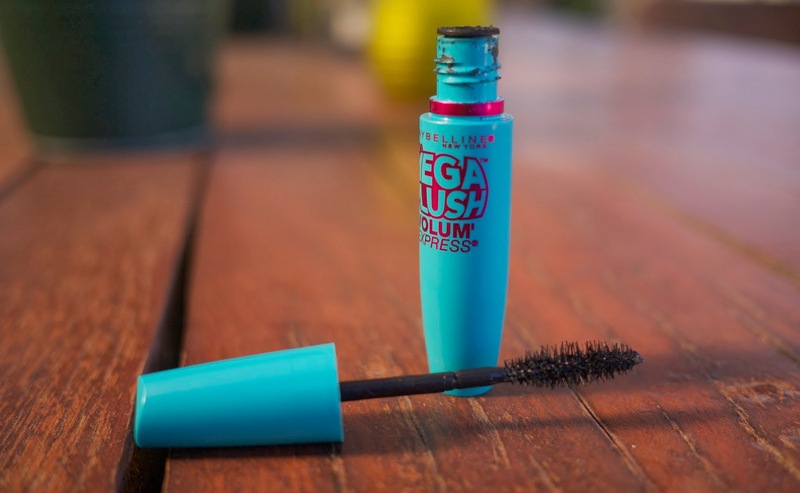 To find out why I love the Maybelline Mega Plush Volum' Express Mascara so much, keep reading. When I opened the Maybelline Mega Plush Volum' Express Mascara for the first time I was so intrigued by the wand. I was making the transition from a love of synthetic mascara wands to those that are more traditional and, to me, this is the perfect hybrid. The silicon wand picks up the perfect amount of product but the bristles that are quite reminiscent of a traditional (I like to call them 'pipe cleaner') wand, adding a lot of volume and definition to the lashes. It's honestly the best of both worlds in my opinion. As you can see from the image above (posted to my Instagram quite some time ago), the Maybelline Mega Plush Volum' Express Mascara has a natural yet defined and volumised effect to the lashes. I have quite long lashes naturally which I tend to embrace, generally opting for mascaras that offer length as opposed to thickness. Even though the look is quite natural, I find it can be amped up with a second or third coat, meaning that it works with all eye looks, natural or dramatic. Maybelline's Mega Plush Volum' Express Mascara is the first Maybelline mascara with a gel mousse formula. This means that the mascara has great hold, though lashes don't feel hard or waxy. They're still soft! I also feel like it's quite easy to remove with my MAC Cleanse Off Oil which may have something to do with the formula. The Maybelline Mega Plush Volum' Express Mascara is available anywhere that sells Maybelline products and retails for $19.95. It is one of the best mascaras I've tried in a long time, especially from the 'drugstore, and I highly recommend it. It ticks every one of my mascara requirement boxes and I think it's a really great product. 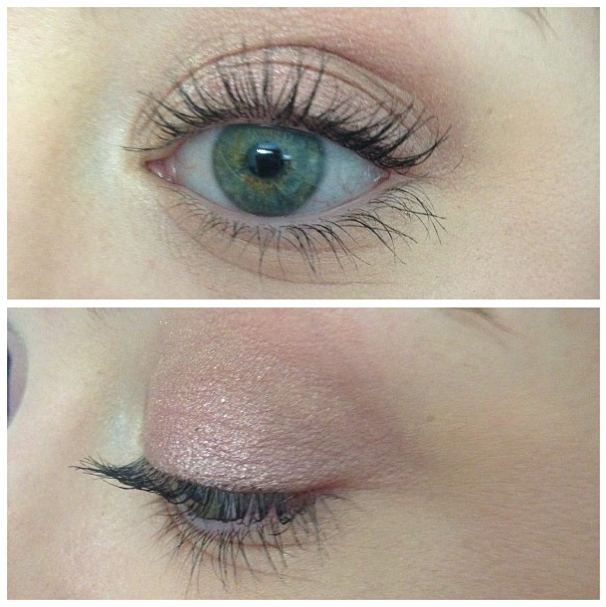 I hated this mascara when I first tried it, but now I love it! It's the formula that I love!